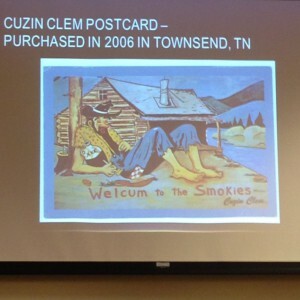 My colleague in the English program, Donna Coffey Little, has started a new blog, entitled Etowah Valley Pilgrimage. Check it out! In school, we tend to think of the original American colonists as “Englishmen”, a maximally non-diverse group who form the background for all of the diversity and ethnic conflict to come later. Fischer’s thesis is the opposite. Different parts of the country were settled by very different groups of Englishmen with different regional backgrounds, religions, social classes, and philosophies. 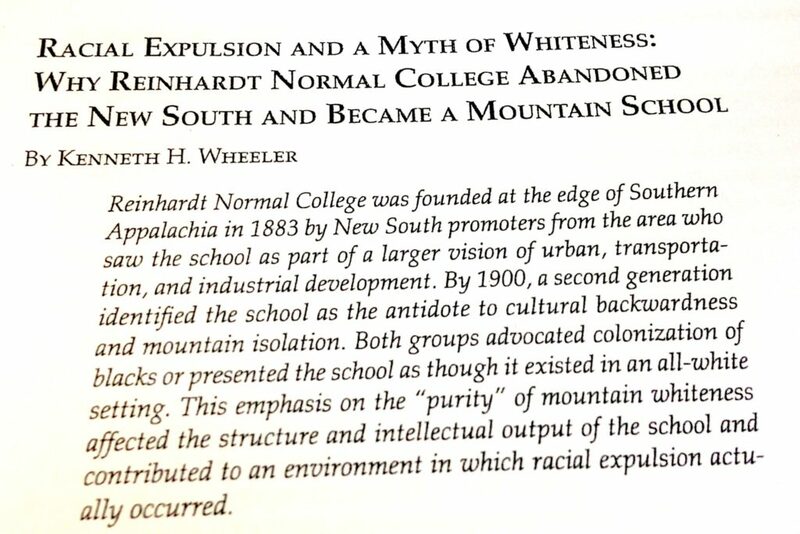 The colonization process essentially extracted a single stratum of English society, isolated it from all the others, and then plunked it down on its own somewhere in the Eastern US. Fischer describes four of these migrations: the Puritans to New England in the 1620s, the Cavaliers to Virginia in the 1640s, the Quakers to Pennsylvania in the 1670s, and the Borderers to Appalachia in the 1700s. Read the whole thing, which proceeds to extrapolate current voting patterns from Fischer’s thesis. 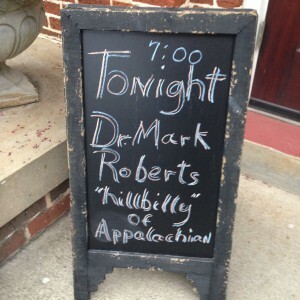 A great talk this evening by VPAA Mark Roberts at the Bartow History Museum in Cartersville, an interesting disquisition on the Appalachian “hillbilly.” Is the “hillbilly” the valued repository of an unsullied original “Anglo-Saxon” culture, or is he an embarrassing holdover from a former age, needlessly impeding American Progress? If nothing else, he had great music! 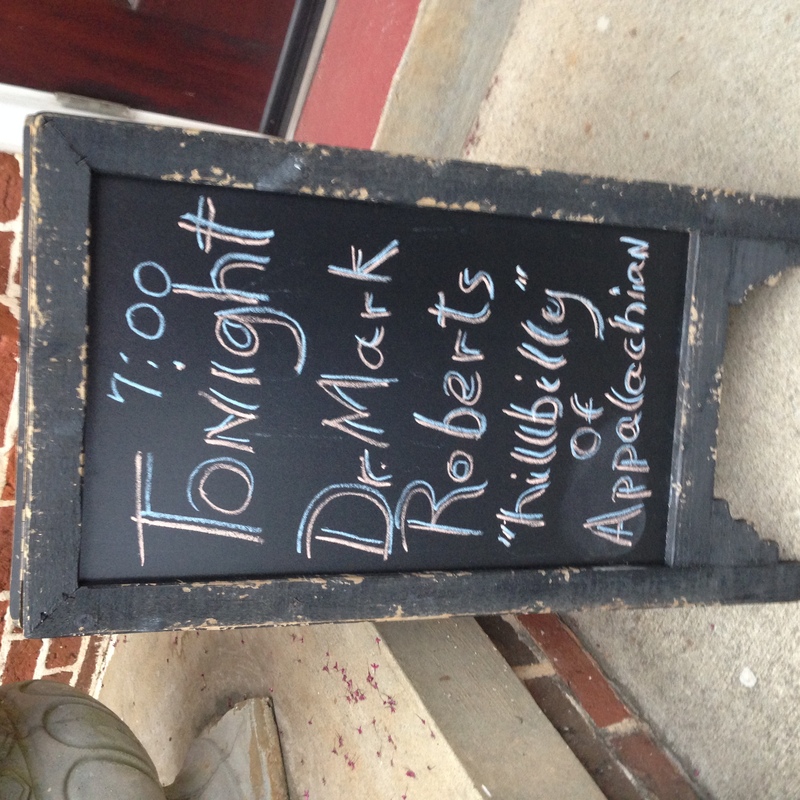 Roberts treated us to numbers by John Dilleshaw (“Seven Foot Dilly and His Dill Pickles”), and the Carter Family. He also showed a Betty Boop cartoon “Musical Mountaineers,” and proposed that all of this was taking place in a parallel dimension (signified by the moonshine jug “lens” at the beginning and the cartoon surreality). 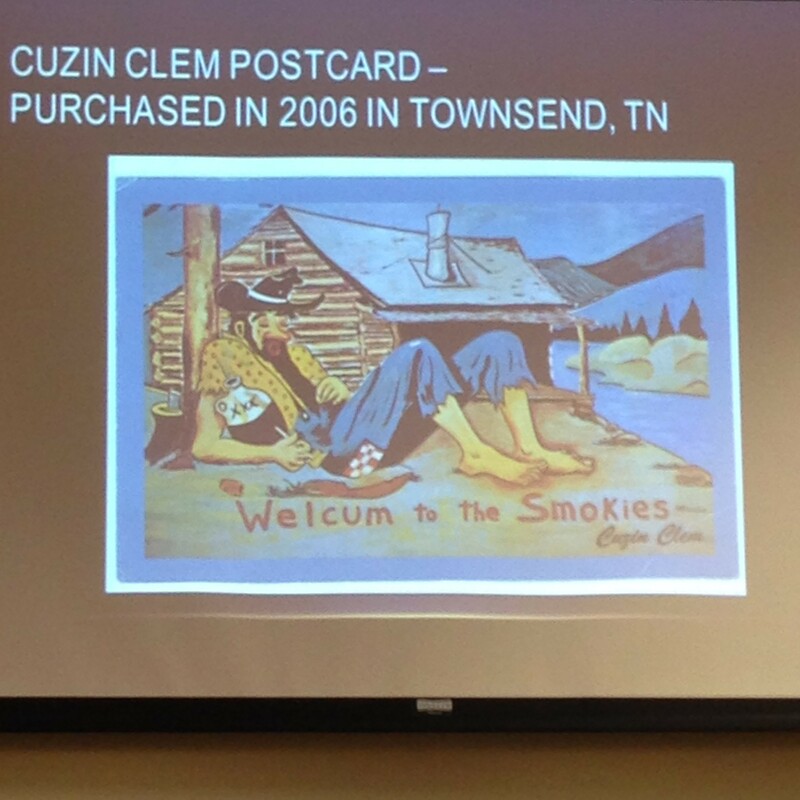 However, at the end of the cartoon, moonshine substitutes for gasoline in Betty’s car, suggesting that Appalachia could serve as the “fuel” for modern America. In other words, both positions are true! They kindly kept the museum open afterwards. I was impressed. I had not seen it since it moved to the old courthouse, and it’s really well done. On Thursday, September 24, at 7:00 p.m. at the Bartow History Museum (i.e., the first county court house in Cartersville! 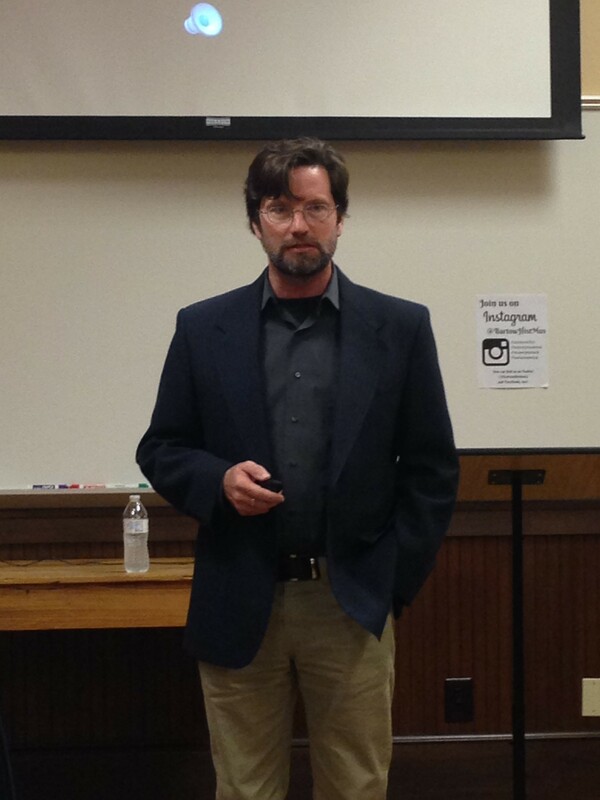 ), Reinhardt VPAA Mark Roberts will be discussing his research into how the “hillbilly” stereotype of Appalachian people emerged in the early 20th century.